Colour: deep red blood cherry with purple hues. 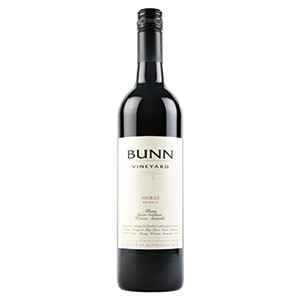 Nose: lifted nose with ripe bramble fruits, vibrant blue and red berries with hints of raspberry. Palate: fleshy and generous palate with fine powdery tannins. The structure is very well integrated, giving a soft but firm mouthfeel complemented by vibrant arrays of mulberries and loganberries with a long fruity finish. After a while, earthy notes develop as well as complex floral notes of hawthorn and cherry blossom.